The May13, 2013 regular meeting of the City Council was called to order by Mayor Charles Norskog. Motion was made by Council member Hawkins and seconded by Councilor Ruymann to accept the regular meeting minutes of April 8, 2013 as submitted. Motion carried. Bill Parrish would like to display a poster informing the public of “Rolling Thunder”, which are American Veterans escorting the traveling tribute and traveling Vietnam wall from Grand Mound/Rochester to the Grays Harbor Fairgrounds on July 3, 2013. Set Hearing Date for Six Year Street Plan: Councilman Hawkins made a motion with a second by Councilor Sims for the Hearing date to be scheduled for June 10, 2013. Motion carried. Witt Letter: Will be held over for Workshop. Direct Mail Poll: Council discussed at length the various options. 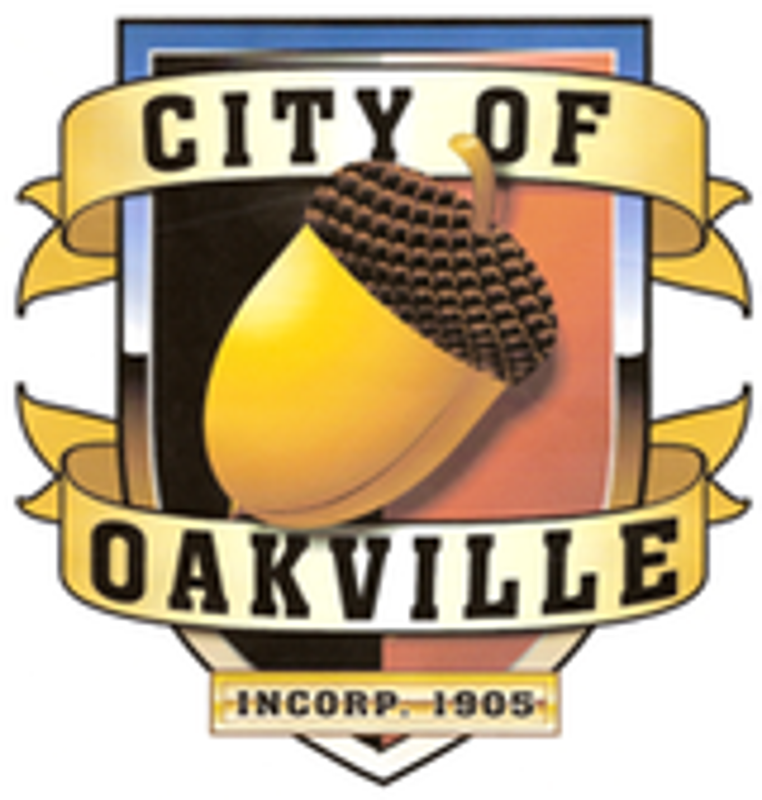 Councilman Hawkins made a motion with a second by Councilor Stephens to send the poll to the people living in the city limits of Oakville with the addition of the question, “Do you own property in Oakville”. Motion carried. 2013 Independence Day Parade: Terry Keagan spoke about the upcoming parade. Motion was made by Councilman Hawkins and seconded by Councilor Fallow to pay the bills. Motion carried. Council members Stephens and Fallow are excited about the 4th of July parade.